So, it has been a VERY busy summer. 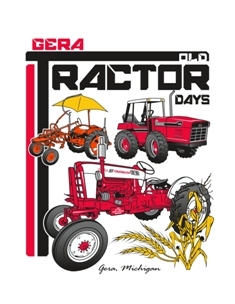 There have been a ton of activities, but with a rainy afternoon, I finally uploaded all of the images from the 2010 Tractor Show. Check out the photo gallery! I still have a lot of work to do to organize the photos and add captions and delete some that didn’t turn out so great, but feel free to have a look now. With any luck we’ll have new videos loaded this week too!